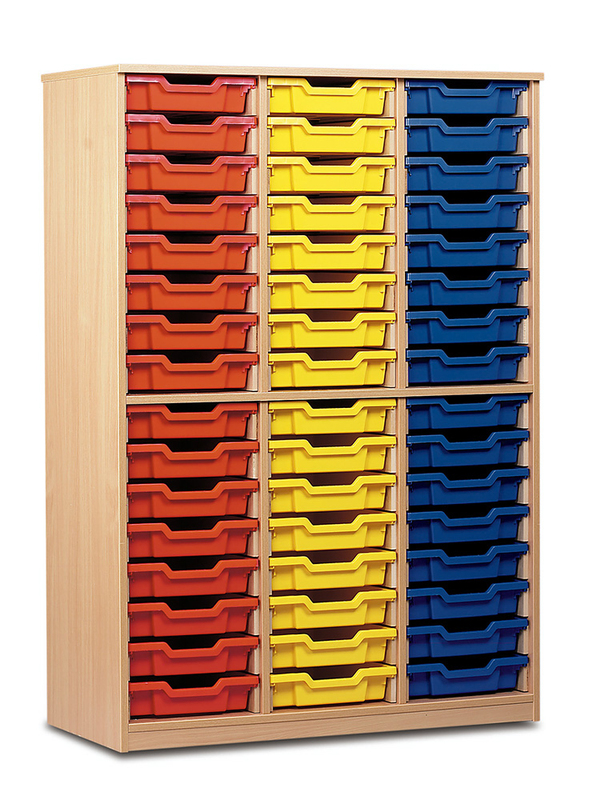 The tray storage cabinet with 48 shallow Gratnells trays is a large storage solution perfect for use in larger classrooms. 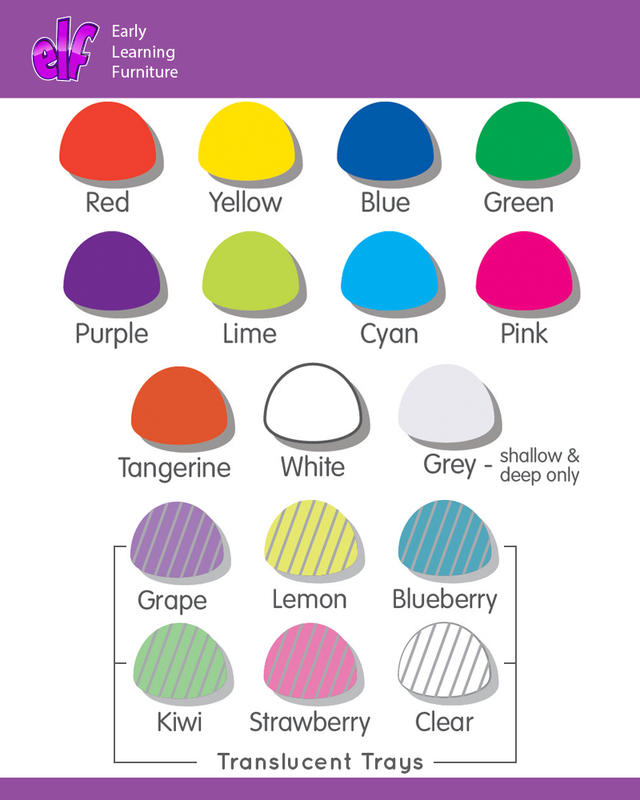 Ideal for storing everyday classroom materials or for use in school offices & staff rooms. Constructed from 18mm MFC in a modern beech finish and complete with 48 shallow Gratnells trays which are available in 17 vibrant colours. 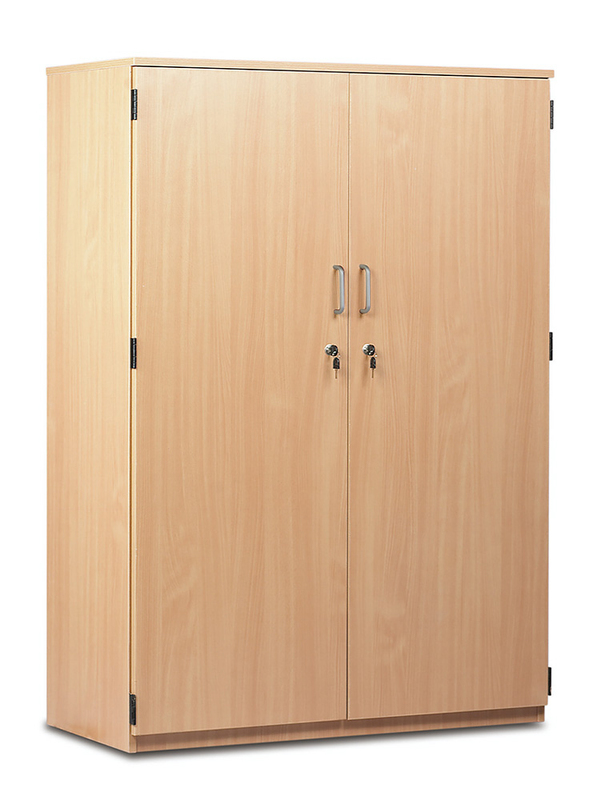 Choose to add full length lockable doors to your trays storage unit, or you can have it without doors. Supplied with 2 keys when selecting the lockable full length doors. 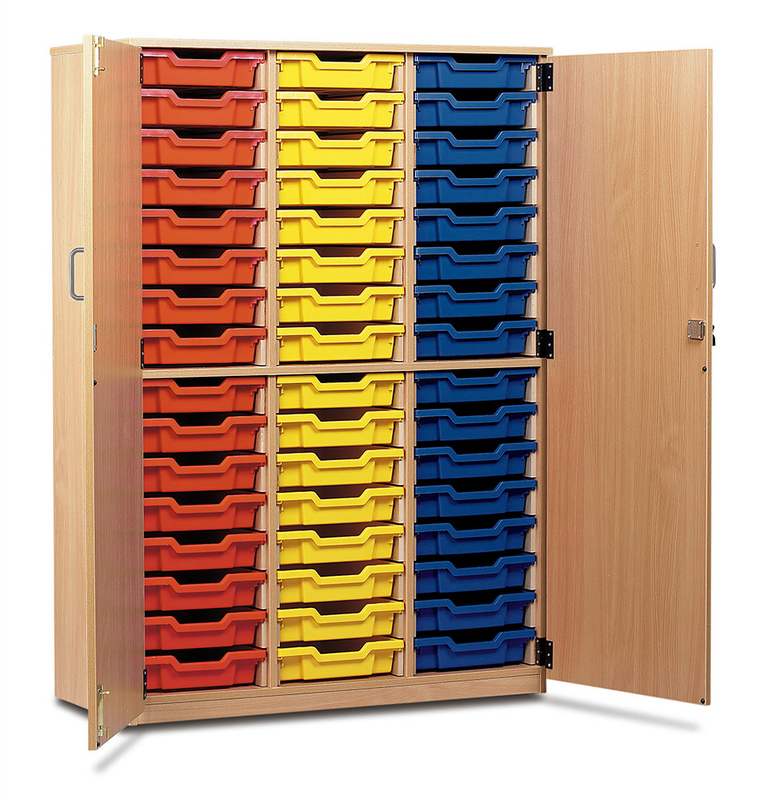 See our full range of Classroom Tray Storage.